Y’all, The Devil’s Triangle is Complete! 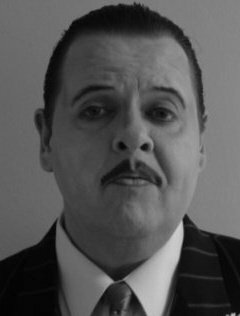 Mean Mama Dog is proud to announce the addition of the sensational Glenn Rainey to this runaway streetcar named The Gilda Sue Rosenstern Computer Internet Show movie. I KNOW! Check him out. He rocks so hard they let him do THIS! The ball is rolling, y’all and it absolutely cannot be stopped now. ROCK ON, TEAM GILDA SUE! Previous Post So Those Mayans Were Right!